Both links above are WordPress page, using different page template. Resulting in very diferent looks and feel. Before starting this tutorial , please make sure you choose Twenty Fourteen as your theme. Use your file manager to access your website (Filezilla / Cpanel File Manager ) to access your theme folder. If your website is still offline you can just use Windows Explorer. 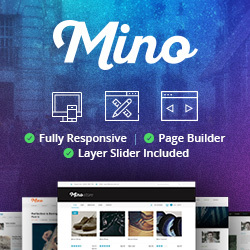 Access your theme folder : ” [Wp Install Path]/wp-content/themes/twentyfourteen”. Congratulations ! You’ve just made your first page template. 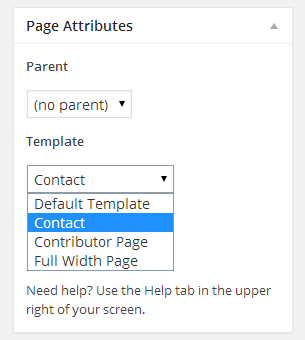 You can now access your page template in any page you created. Open any page in your website, then check the “Page Attributes” box, it is usualy appears on the right side. The “Template Name” that we put in the “contactPage.php” will be the name that we can choose in the “Page Attributes” box. Your new page template is shows up ! 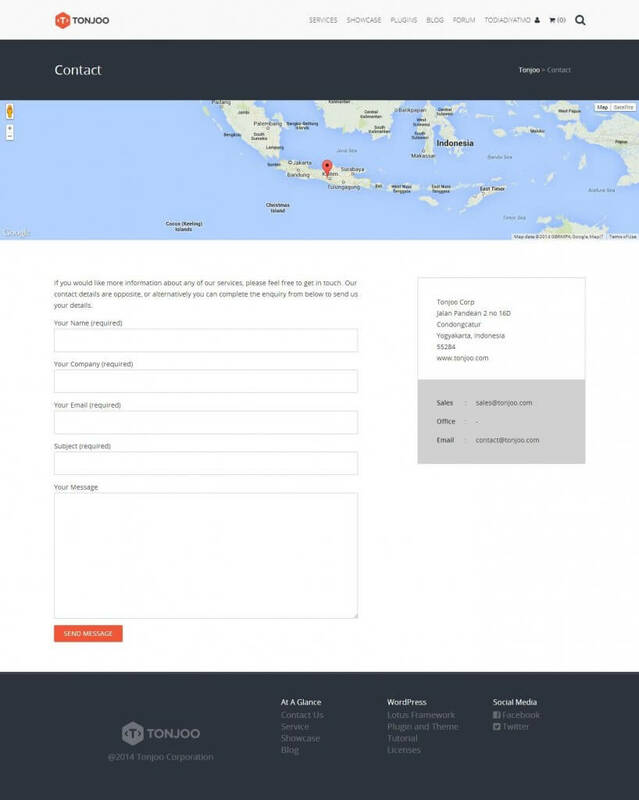 If you chose “Contact” template and preview the page , you will see nothing. That’s because we dont define our logic for the templates yet. Keep calm and relax , we’ll do that on our next step. WordPress using templating system called “Template Hierarchy”. When a page is requested from your website, it should go to “page.php” or “single.php”. Actually it is not as simple as that, if want to find more about “Template Hierarchy” , open this references : http://codex.wordpress.org/Template_Hierarchy. 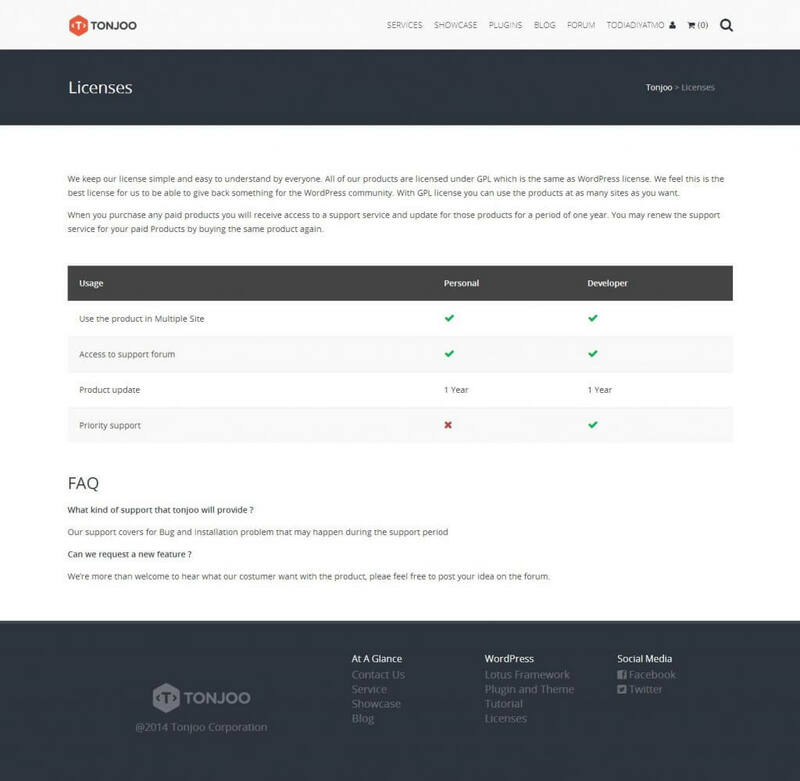 Now you want to make our new page template match the style with the rest of the theme, right ? We’re going to be little hacky this time. Find “page.php” in your “[Wp Install Path]/wp-content/themes/twentyfourteen” folder. Now if you save “contactPage.php” and reload your page you will get the same result with every other page in Twenty Fourteen theme. If you want to make any modification such as adding google maps or using custom image, feel free to edit the “contactPage.php” file !